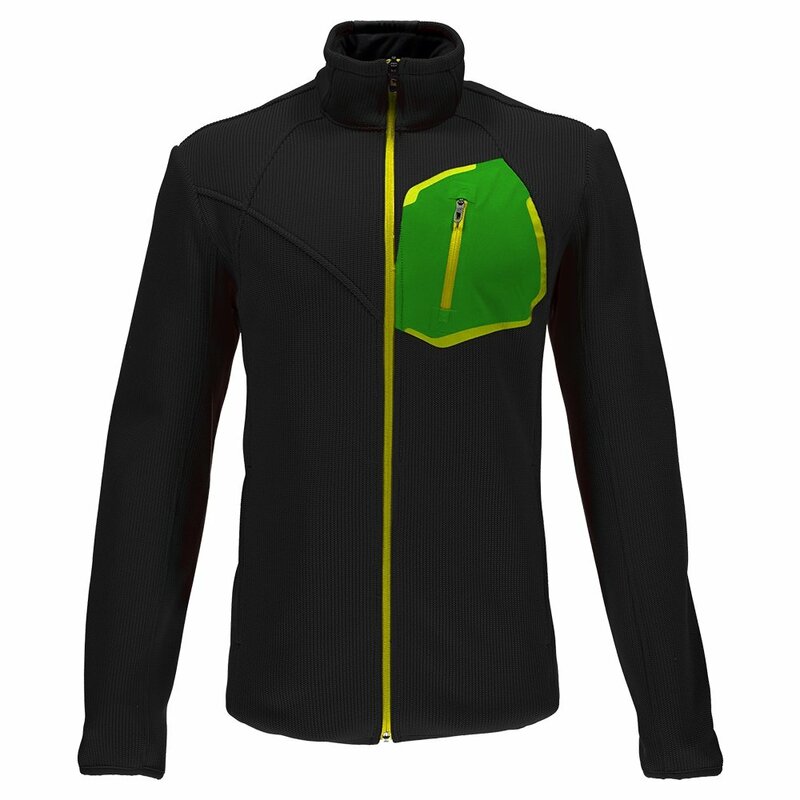 A comfortable, athletic piece designed for every-adventure wear, Spyder's Paramount Full Zip Mid Weight Stryke Jacket has the comfort of a sweatshirt and the warmth of a jacket. It's made from a blend of polyester sweater knit and anti-pill fleece. A laser cut and welded chest pocket adds color and storage, and the waterproof zipper keeps your belongings dry. A breathable winter layer and warm fall jacket in one, the Paramount gets you out there.